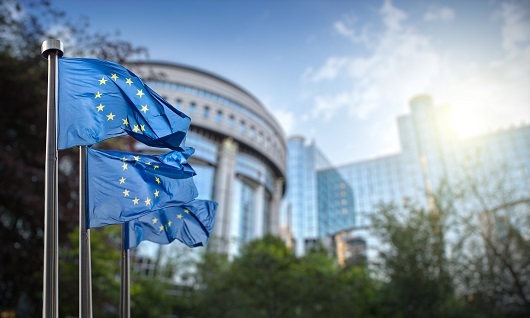 GRI has been selected as part of a Technical Expert Group on Sustainable Finance, which has a key role in successfully implementing the EU-wide strategy to align financial flows with sustainability objectives. The group comprises 35 members from civil society, academia, the business and finance sector, and will start its work in July 2018. GRI has been asked to contribute to the development of disclosure metrics. Click here to learn more about GRI’s work with the capital markets.